Moms make a huge difference in our lives. They give and inspire us in so many ways! We want to hear your story in both words and pictures. Is your mom fighting cancer or hair loss? Has she helped you to cope with your own treatments or hair loss? We are looking for compelling stories that will inspire others. 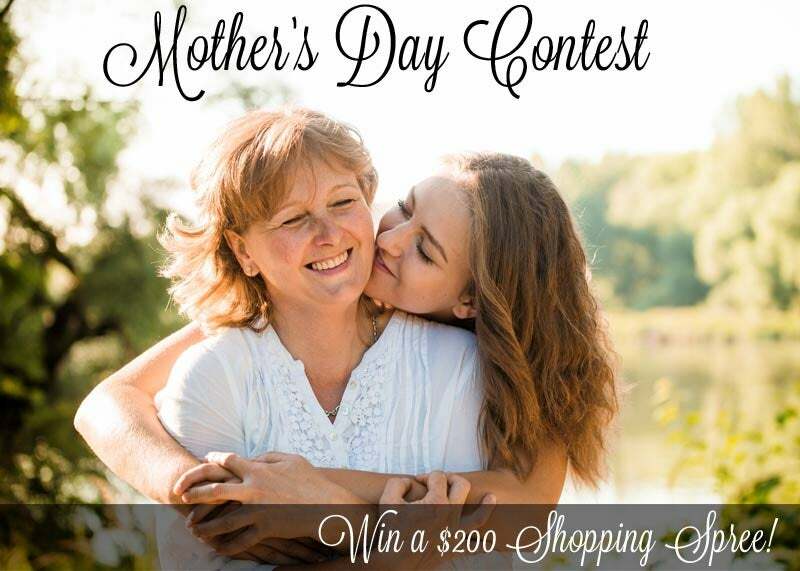 The winner will be featured in our Mother's Day Blog Post and will receive a $200 gift card. Email your story and photo(s) to contest@headcovers.com. Our winner will be announced on our Facebook page on Saturday, May 7. Deadline is Friday night (05/06) at midnight. To read stories from Mother's Day 2015, visit our Mother's Day Blog.